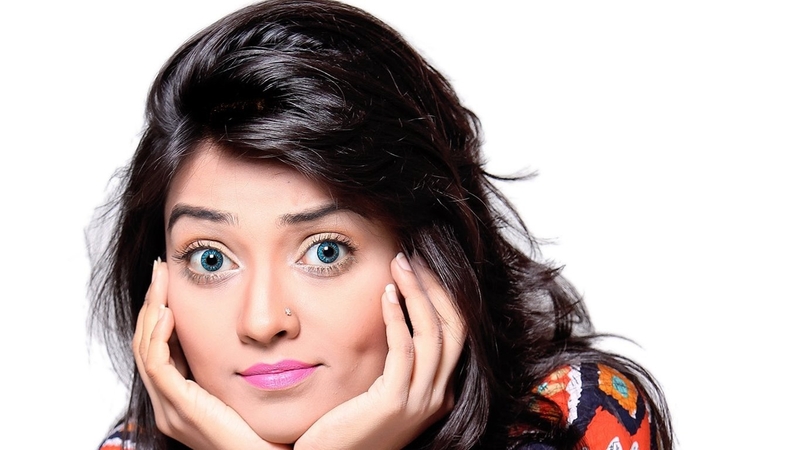 Ishika Khan is one of the modern Bangladeshi models and actresses. 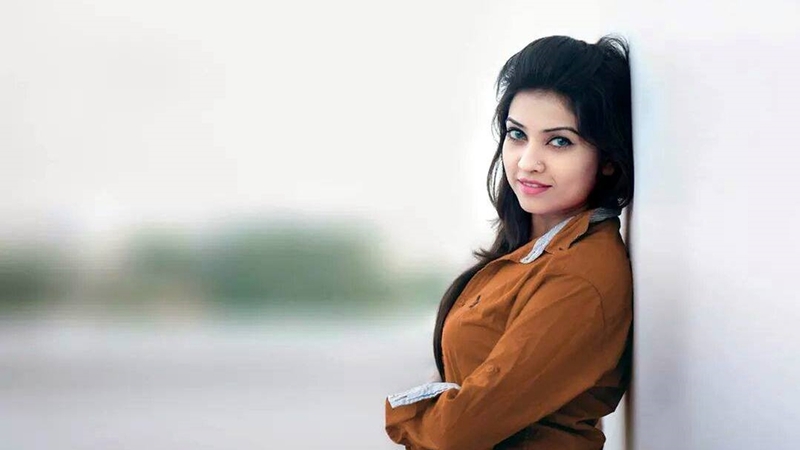 She is very popular among the young generation due to her styles and acting capability. She started her career as a model. Later, she came into Television media and start acting in dramas. Soon she became very popular among the drama lovers. Her smile is very cute. Her styles are even better. 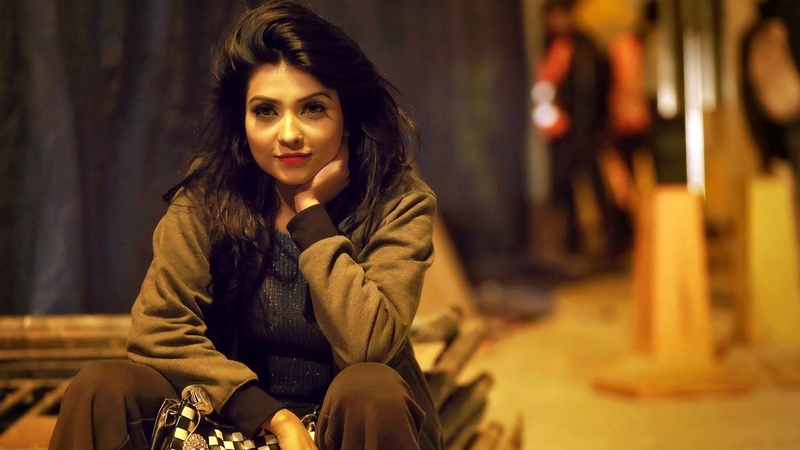 She has become one of the new generation icons in Bangladesh. 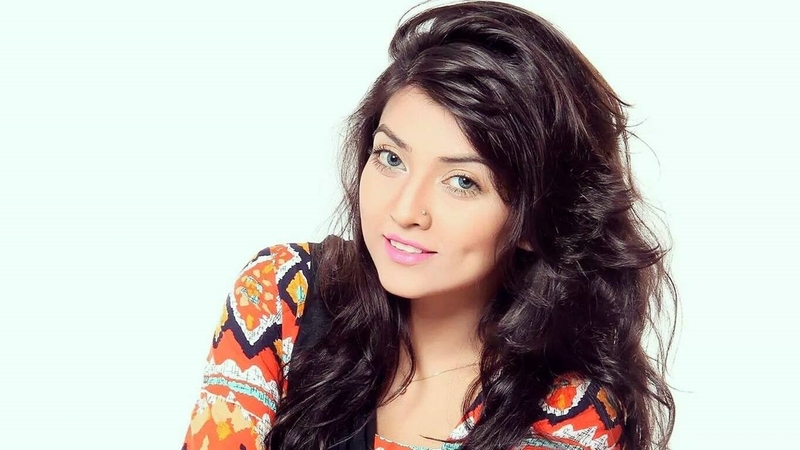 She studied BBA from North South University (NSU) in Bangladesh. 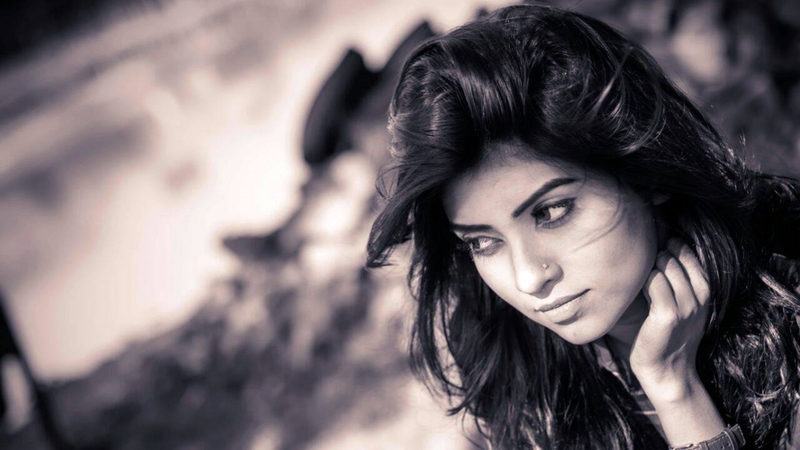 Now, she is known as an actress, model, anchor, music video performer and stage performer. 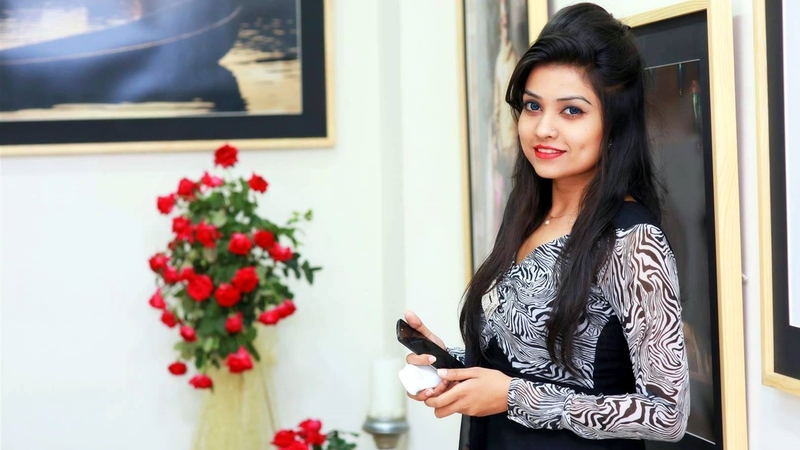 Some of her popular dramas are: Khun, Ekdin Chuti Hobe, Rabbu Vai Er Bou, True Drivers, Time Up, Valobashar Chotushkon, Otopor, Sign Up, Nine & Half etc. She also anchored many programs like Music Station, Music Train etc. Ishika loves cricket so much. She loves to watch cricket live in the stadium. She also loves to watch movies, listen to music and read books of her favorite authors. But, most of her leisure is spent by browsing Facebook. In fact, she is very active in Facebook. She wants to become a good mother and housewife in her future. She also wants to be a good actress. She likes salwar and kameez, but loves to wear saree in different festivals. 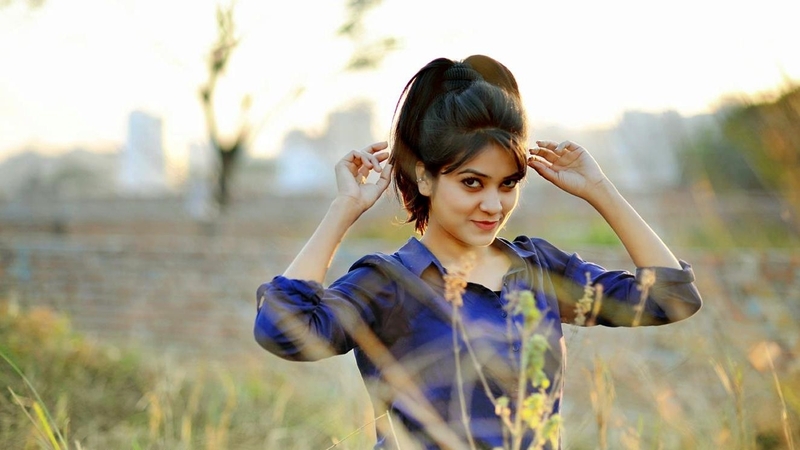 Here are some of the most beautiful HD Photo Wallpapers of this Bangladeshi model & actress for the readers of maxbangla.com. Note that all the wallpapers below are sized exactly 1366 x 768. These are suitable for use as desktop wallpapers. The photos below are just a preview of the actual photos. You have to click on the download links below each photo to download that wallpaper. 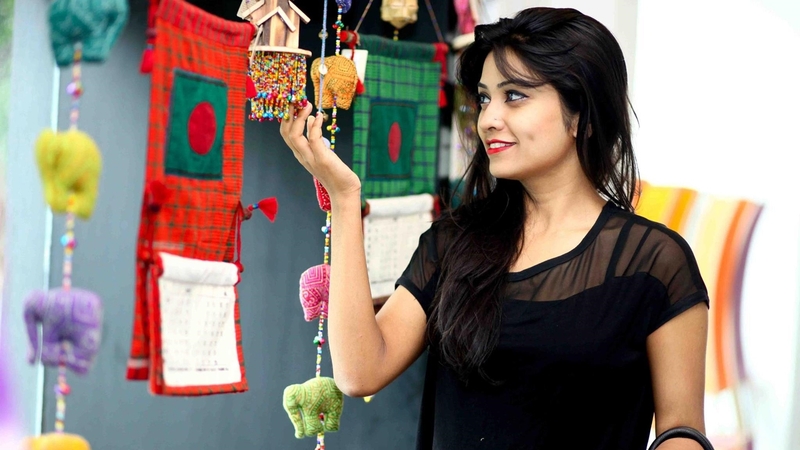 Thanks for reading this post from maxbangla.com.